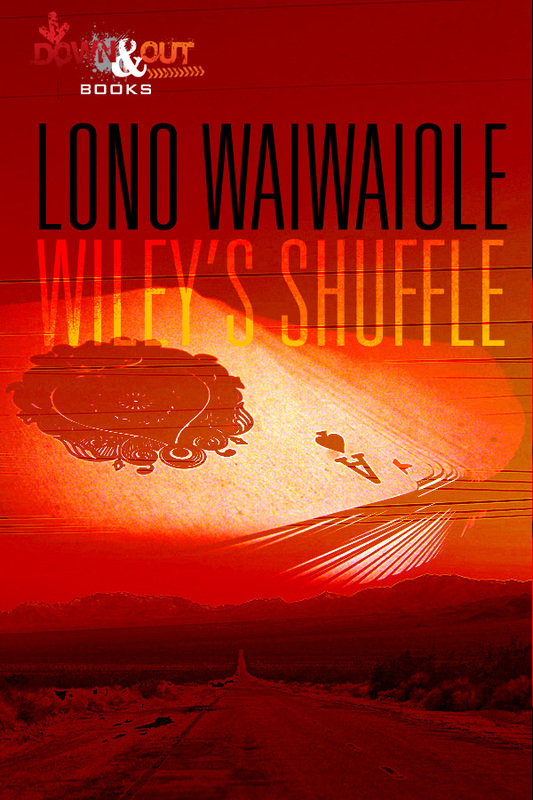 WILEY’S SHUFFLE by Lono Waiwaiole Officially Released as eBook! In Wiley’s world, violence runs deep and loyalty runs even deeper. So when a prostitute named Miriam gets attached to the wrong guy, Wiley leaves the poker table, grabs his best friend, Leon, and starts looking for a way to shake her loose. Trouble is, the guy is a sociopathic pimp named Dookie who’s on the lucky streak of a lifetime and who is starting to feel invincible. Their quest takes Wiley and Leon to Vegas and L.A.–plus a few desolate, dangerous sports in between–until they reach a brutal, vicious showdown back on the streets of the Portland they all call home. To Wiley it’s more clear than ever that the only things worth knowing are who’s on your side and who’s got your back. Wiley has emerged as one of the darkest yet most human characters in modern noir fiction, and Lono Waiwaiole has hit his stride in Wiley’s Shuffle, a powerful second novel from a true talent. Includes sample chapters from Bob Truluck’s Saw Red, Richard Barre’s Bearing Secrets and J.L. Abramo’s Counting to Infinity. Lono Waiwaiole’s Wiley novels are the past and the future of hardboiled crime fiction…. Buy this book. You can purchase the Kindle version here and the Nook file here.